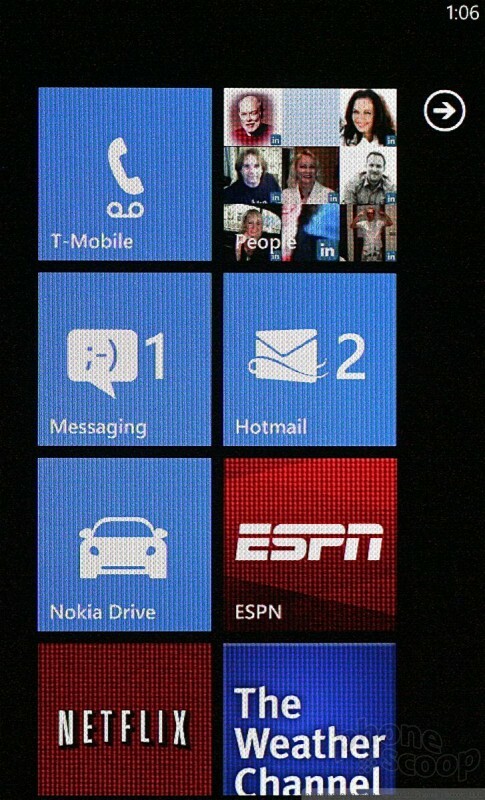 The Lumia 710 ships with the same version of Internet Explorer 9 that comes on other Mango phones. It is a capable browser and paired with T-Mobile's HSPA+ network was plenty fast. 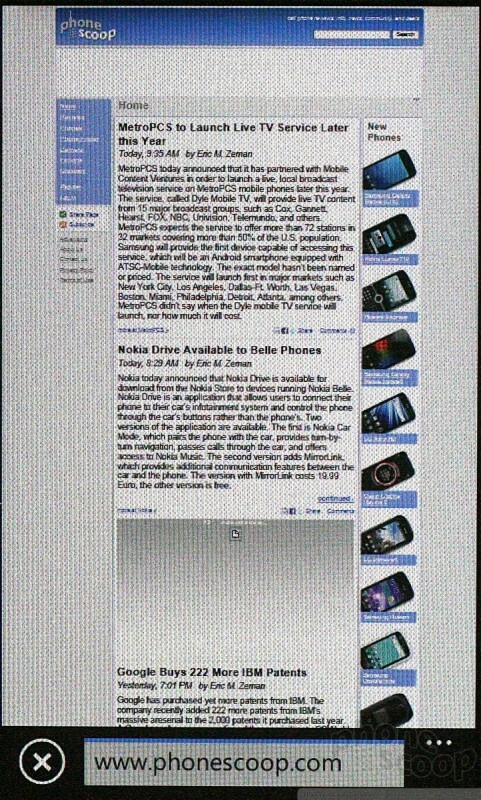 It renders both full HTML and mobile-optimized sites in a blink, and web pages look really good on the 710's display. Performance lagged only when in the worst network conditions. 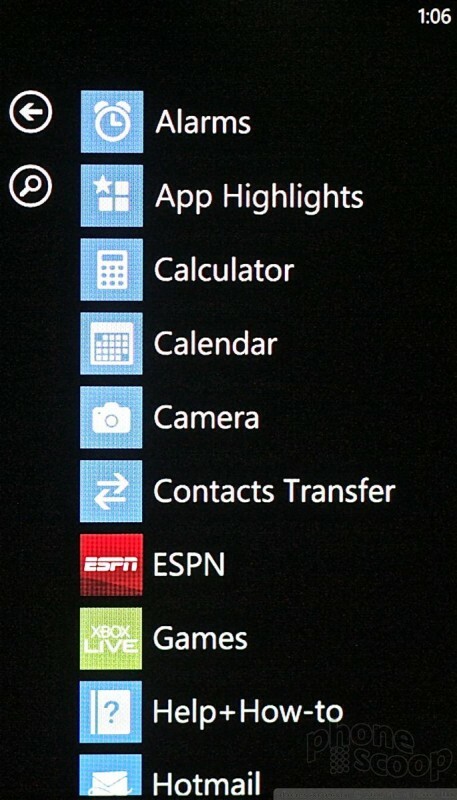 If there's one thing you really can't do with Windows Phone devices, it's customize the heck out of them. Aside from arranging the home screen Live Tiles to your liking and altering the colors to the theme, there's not much you can do to significantly alter the look and feel of Windows Phone, and that's how Microsoft wants it. You can alter some of the basics, though, such as the lock screen wallpaper, ringtones and alerts, etc.